Is she talking yet? Trini babies are born talking. We pop out and just start gossiping about the neighbours. Beautiful pics. Beautiful baby. Congrats to the new mom and dad. Masha Allah and Blessings to Nur for a long, healthy, happy and prosperous life. 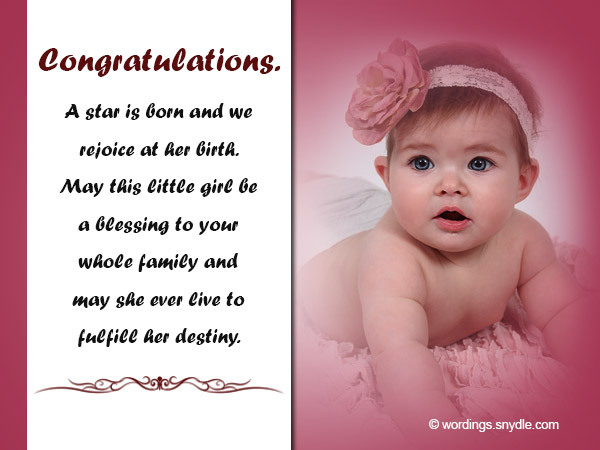 May the Almighty protect and guide her always and may she bring her parents lots of joy!! What a sweet sweet baby!! Just look at how aware she already is....staring at you as if wanting to ask a question! Enjoy her Nargis because if seems that you blink your eyes and they are all grown up!! Congratulations to you and your hubby and the new grandparents!! Your parents must be happy!! Nargis and Malik planning a meet and greet with this Forum members. looking after a newborn is alot of work!!! breastfeeding is the hardest of them all ! aside from waking up all night. however she is just a lovely baby otherwise.....thank you for all the well wishes. i will post more pics soon! Great news !!! Arm yourself with a bottle of gripe water for Colic. use only IF : crying last a long time at 2 a.m.
she measured 9lbs as of last week. Oye, whappen to the 9 day Halwa ?